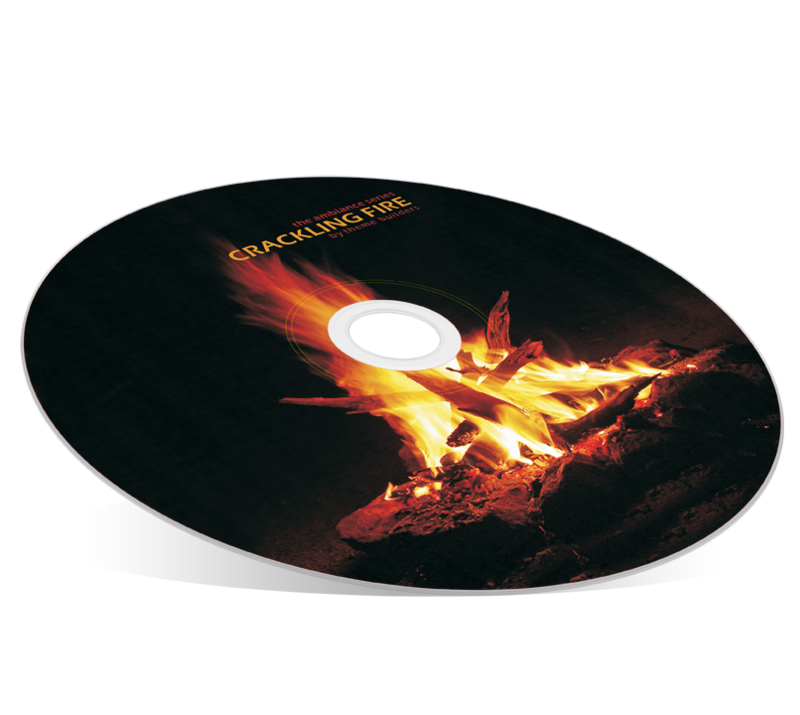 Loop this Crackling Sound effect for the ambiance of the burning campfire. 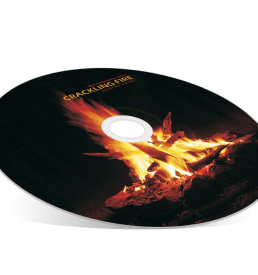 Add more realism to the effect by purchasing the “Crackling Fire” sound effect on MP3. 60 Minutes of crackling fire background atmosphere.